With the recent increase in health consciousness globally, the concept of "farm to fork" has swept the world. As a result of this, the search for methods to reduce food loss and waste in the supply chain from the farm to the dining table, has becomea critical problem to solve; from the perspectives of both economics and environmental protection.That is howSAVE FOOD came into being! 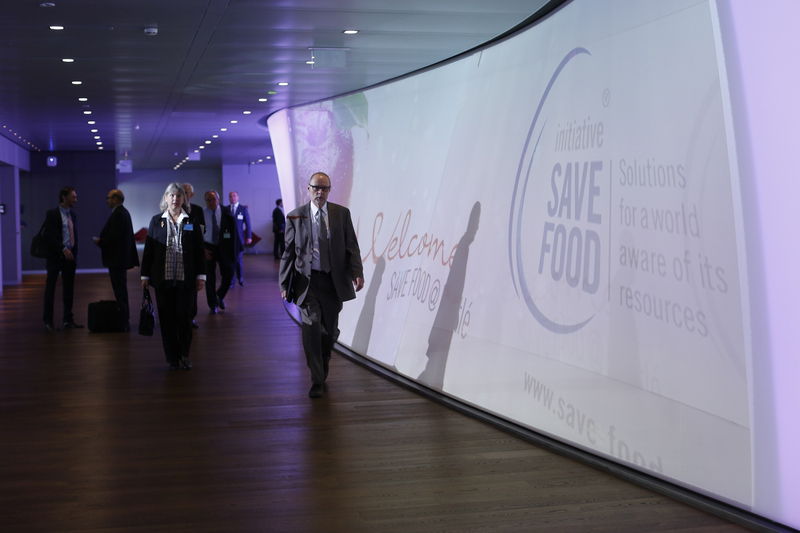 As a joint project of FAO and Messe Düsseldorf GmbH, the SAVE FOOD Initiative has attracted over 850 companies, associations, research institutes and NGOs to become members. 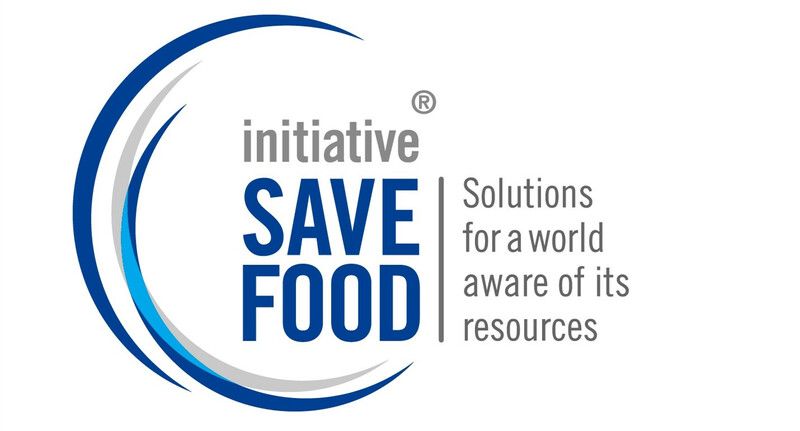 The focus of the project is to organize activities on a regular basis in the form of SAVE FOOD forums.Besidesthe SAVE FOOD Congress held during interpack, the world’s largest processing and packaging exhibition which has been held every three years since 2011, other meetings are held around the world.In 2016, the meeting was graced with the presence of theQueen of Spain,Letizia Ortiz Rocasolano. A classic success story of one of SAVE FOOD’s initiatives is the Mango Project in Kenya. In this Eastern African country, some 300,000 tons of mango are lost every year because they are either not harvested or processed in time. Endowed with equipment, expertise and initial funding by SAVE FOOD members, the local enterprise, Azuri Health, processes mangos into dried fruit and exportsthem as far as Japan, which reduces the loss and waste. The focus of this initiative is now on China, and will attempt to provide local solutions to the problem of food loss and waste there. SAVE FOOD will be introduced in China with a featured exhibition area and forum duringswop2017, which will be held at the Shanghai New International Expo Center from 7th to 10thNovember 2017. 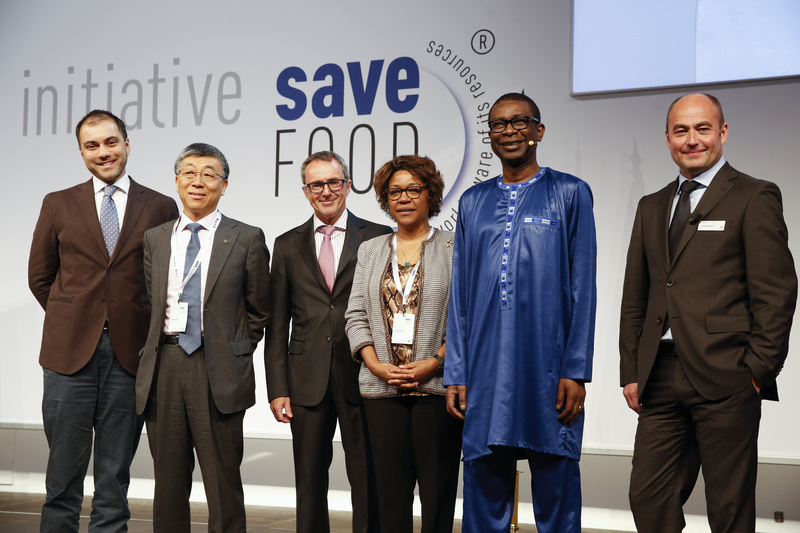 Even though SAVE FOOD has yet to debut in China, the Initiative has received a lot of positive response from the international and domestic community. The SAVE FOOD China Forum will be held on the second day of swop 2017 (8th November). As one of the founders of SAVE FOOD, the Food and Agriculture Organization of the United Nations (FAO) has given SAVE FOOD China strong support by spreading the news of the SAVE FOOD China Forum to all members via email. FAO will also deliver a speech on “global promotion and technical advancements of the SAVE FOOD Initiative” during the SAVE FOOD China Forum. The Chinese Ministry of Agriculture is also invited to introduce China's food conservation needs during the forum. A group of socially responsible suppliers with innovative skills in the packaging industry are also planning on attending the event, includingXiamen Changsu, the first Chinese member of SAVE FOOD,Berry Global, one of the world’s leading innovative packaging and protection solutions vendor, MULTIVAC, one of the world's leading packaging equipment and total solution vendor and TOMRA,one of the world's leading solution vendor of sensor-based sorting and collection. Specifically,Xiamen Changsu, as the ambassador of SAVE FOOD China will share the innovative technology of high barrier packaging material for food safety and food conversation in China. TOMRA will share the topic "A comprehensive solution to enhance food safety, productivity and energy efficiency - from farm to fork". They developed The ‘Eco Steam Peeler’ which is able to peel more than 3,000 potatoes in 7 seconds, and at the same time it consumes 28% less steam compared with other similar machines, to help food processors to reduce energy consumption, saving cost and improving productivity at the same time. Also, one of the world's leading supplier of injection molding and thermoforming technology,Berry Global,will share their innovative concept of food packaging. MULTIVAC, VIBA, Danbell, LantsaiTech and other packaging solution providers will also jointhe SAVE FOOD China Forum to share the latest developments in vacuum packaging, material technology, detection technology, and smart labels.For the forum agenda please visit http://www.swop-online.com/en/Activities/3.html. In addition, a SAVE FOOD featured exhibition area will be set up at swop 2017. The United Nations Food and Agriculture Organization (FAO), together with MULTIVAC, TOMRA, Berry, Danbell and nearly 20 other companies will showcase their innovative concepts and technologies for food packaging at the event. Pepsi, Yum China, Mengniu Dairy, Yili Dairy, Bright food among others have already pre-registered to visit swop 2017. In addition, manufacturers of meat, raw food, fruits, vegetables, agricultural products and beverages are expected to attend the event.We look forward to having more socially responsible and innovative companies in packaging technology to work together with SAVE FOOD China to open a new chapter in food packaging innovation, to fight food loss and wasteandto make a significant change! If you would like to visit or attend the forum, please sign up viaofficial website http://www.swop-online.com/en/to register.swop is also present on facebook at Facebook.com/swop.sh providing exhibition updates and announcements.Make swop 2017 your one-stop destination to find the most innovative packaging solutions.